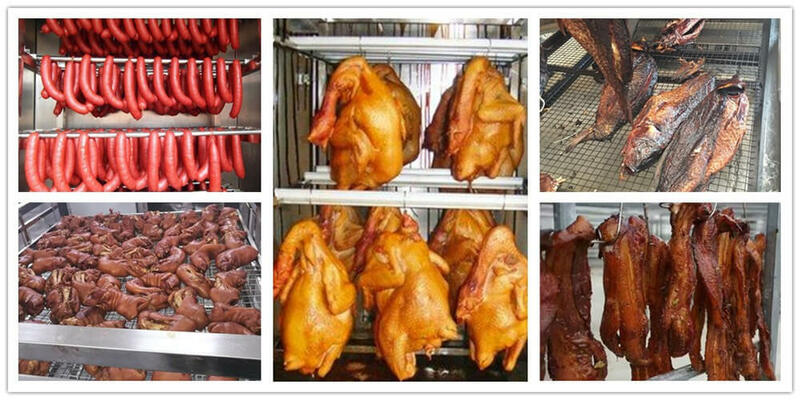 Meat smoking machine has the function of stewing, drying, humidifying, baking, air exhausting, washing, etc. 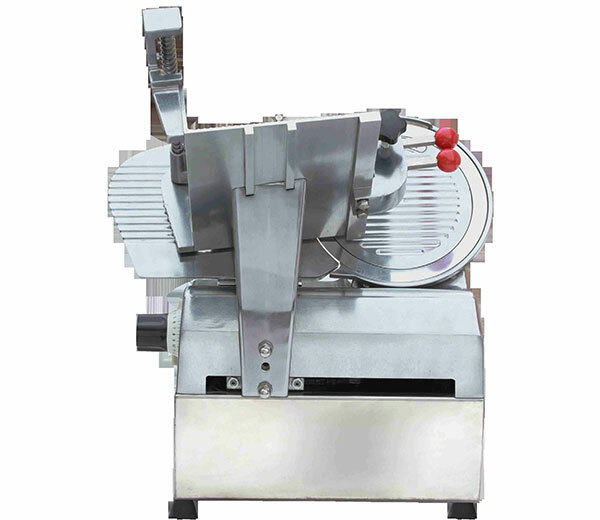 It is suitable for processing all kinds of meat products, such as sausage, ham, pork, mutton, beef, poultry, aquatic product, etc. 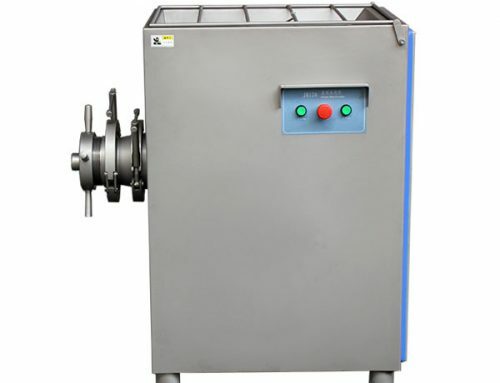 The commercial meat smoker is one of the necessary equipment in meat products curing process. The heating type can be external steam heating or electrical heating. It can be equipped with a cold compressor to reach a low temperature and then used to smoke fish. 1. 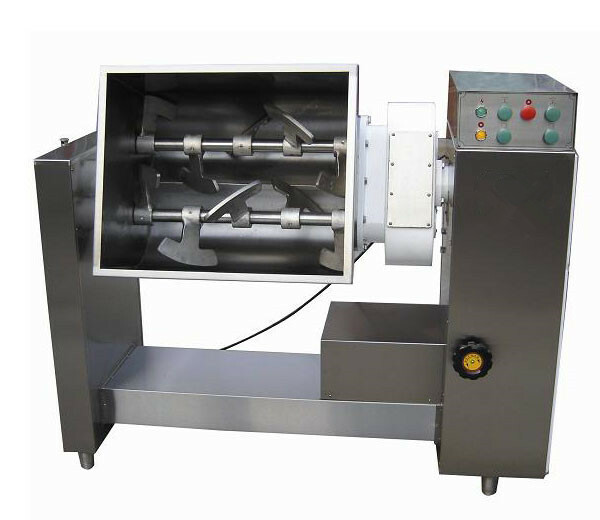 This fish smoking machine is made of superior quality stainless steel and adopts strong all-welded structure from inner to outer. 2. 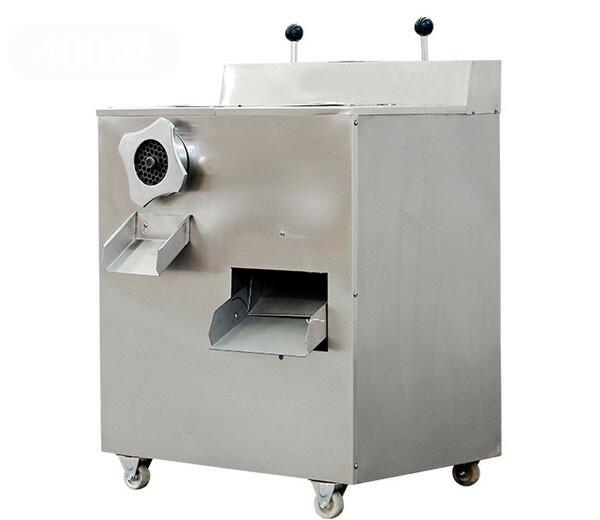 The smokehouse equipment adopts electronic key control or touching screen control. Key electrical components use advanced products. 3. 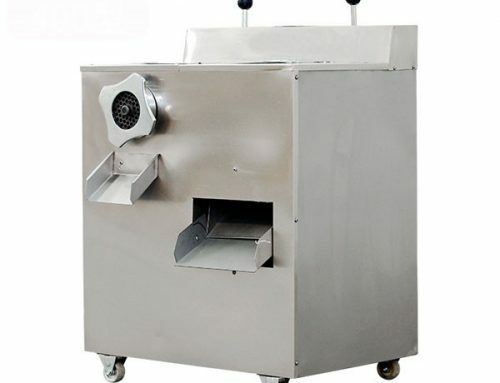 This sausage smoking machine adopts full computerized automatic control program, which can show a curve graph of temperature and humidity. 4. The wind blades pass the dynamic balance check of 3000 RPM, and maximum wind speed can be 25 m/s, which can guarantee the temperature uniformity all directions during the products baking. 5. The smoke generating device adopts wood pellet smoker, which was controlled by a controller system, stable smoking, and fast coloring. 6. Adopt high-pressure pipeline pump to clean the dust in the plates and smoke pipe. Nozzles of different angles are equipped in the coil and flue. 1. 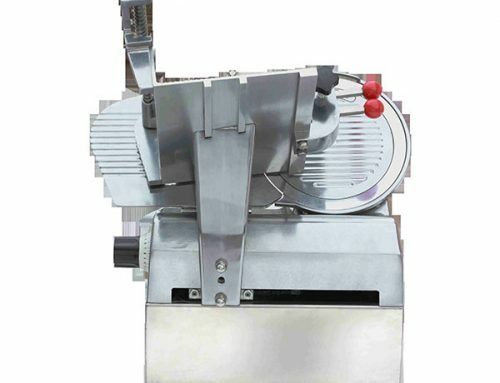 Meat smoking machine is mainly used for processing all kinds of meat products, such as sausage, ham, pork, mutton, beef, poultry, aquatic product, etc. for air exhaust, stewing, drying, bake, humidifying and dry, wash, etc. 2. 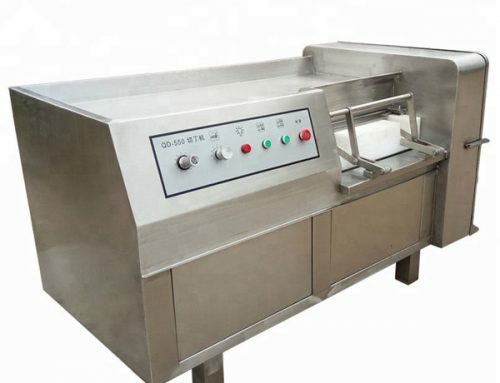 Wide business application range: meat products curing industry, meat, and fish processing industry, western restaurant, Chinese restaurant, leisure food industry, individual business household, etc. 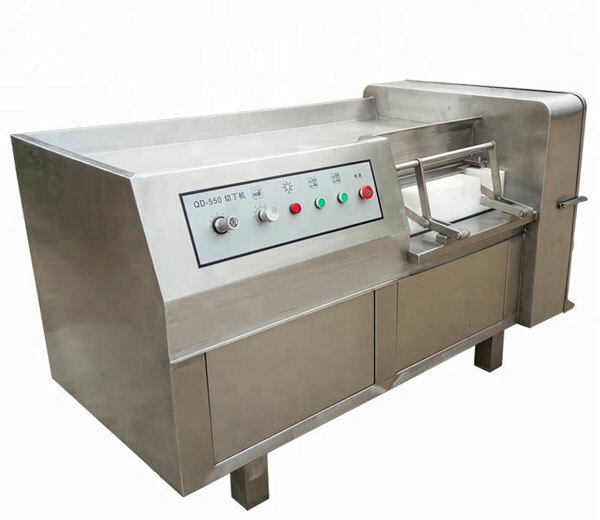 Meat smoking machine mainly consists of the oven body, automatic program controller, smoke generating device and smoker trolley. The key component is the curriculum system combined with a steam pipe, heat exchanger and outlet channel, etc. 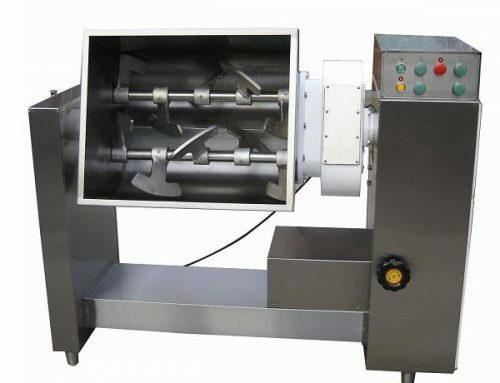 Under the action of two groups of circulating fans, the mixed gas of the smoke and heat in the oven will form an eddy current area, making the mixed gas pass the meat product hanging in the oven smoothly and stable.